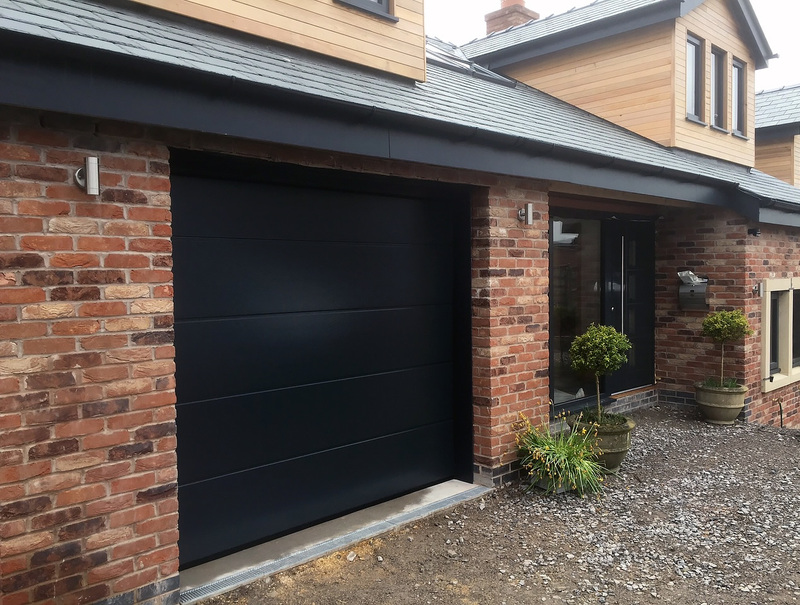 Tough, stylish, secure and weather sealed all round, Sectional garage doors are aguably the outstanding garage door product made today. 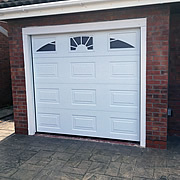 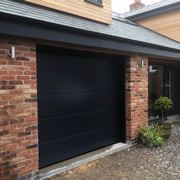 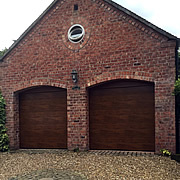 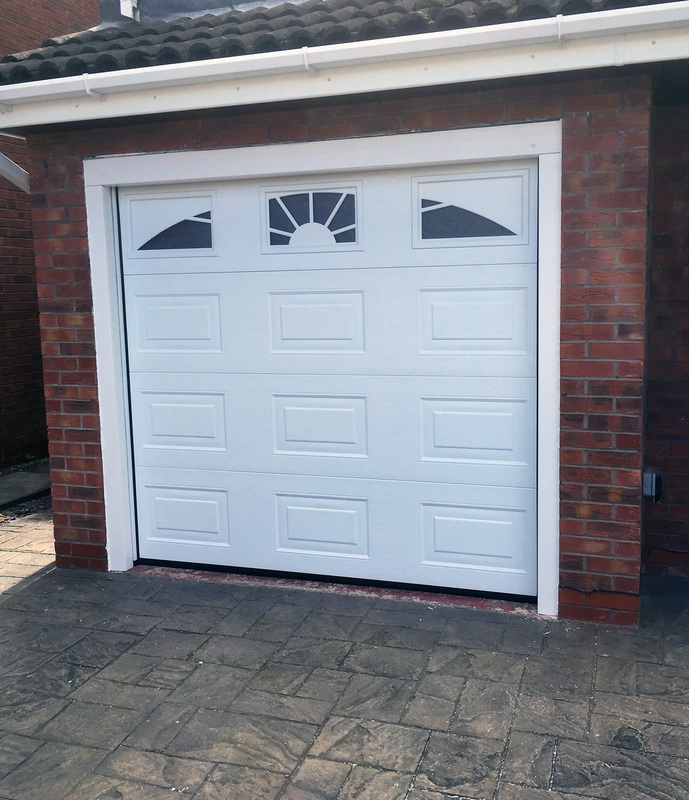 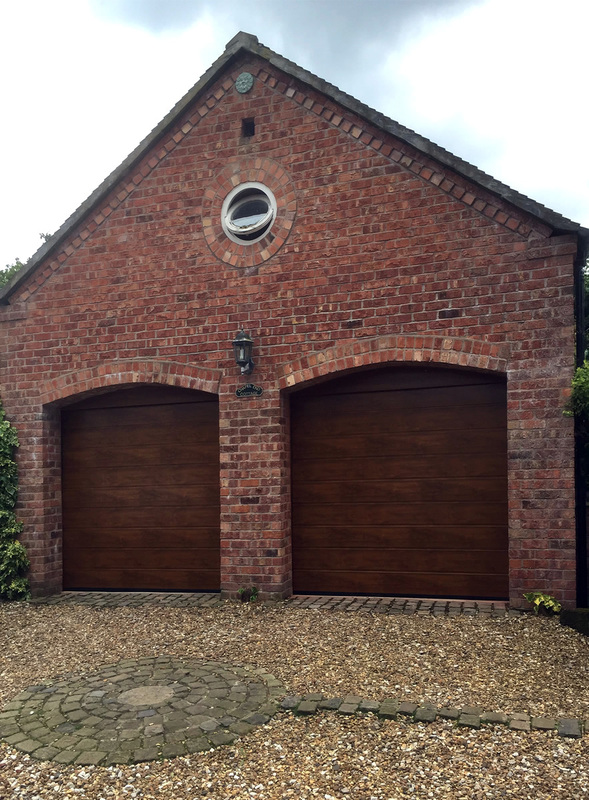 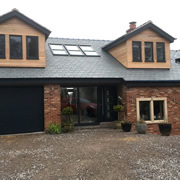 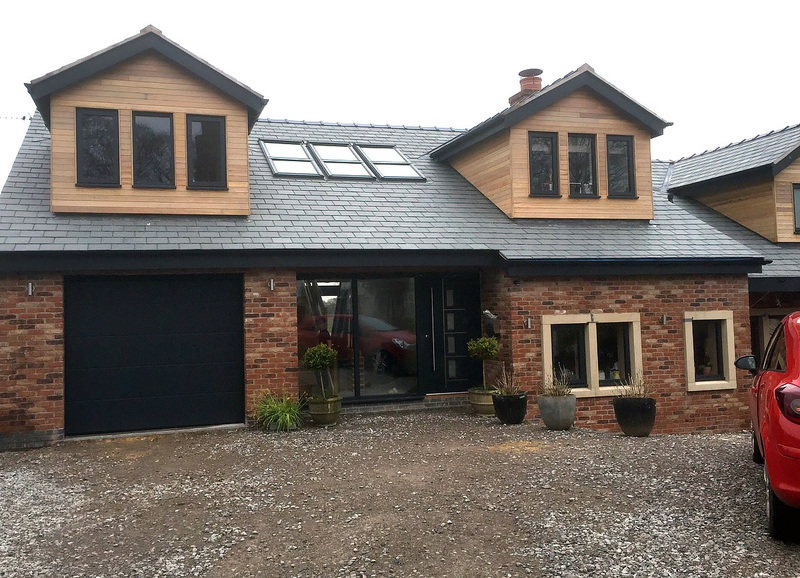 Made of four separate interlocking horizontally-hinged panels, manufactured to a high standard in either steel or timber, the door generally fits to the rear surface of the front brickwork of your garage. 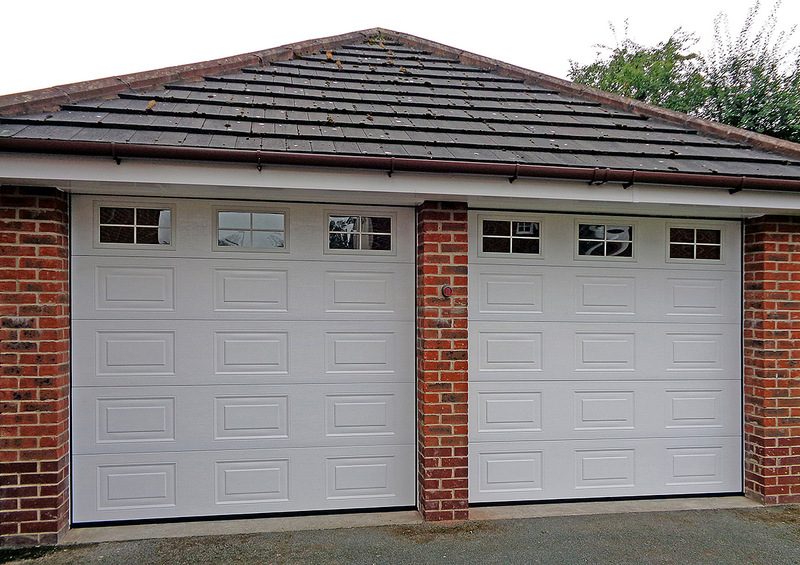 Only a small amount of space is required to the sides and top of the garage opening for fitting the side tracks. 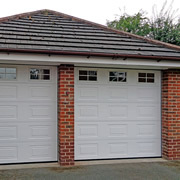 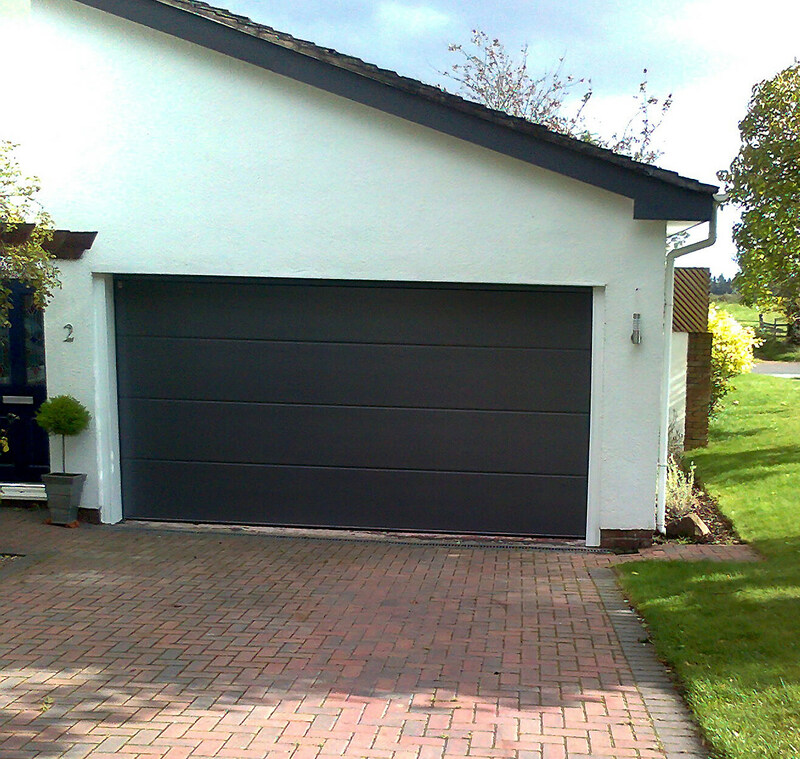 If your preference is a sectional garage door, contact us today for an appraisal. 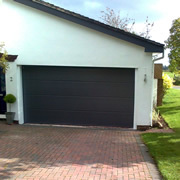 Some of our completed projects for Sectional Doors.